posted a comment in MTO Innings. posted a comment in Team affinities diamonds. How do you guys have so many unlocked already. Exchanges or have you done MTO? posted a comment in Well, it WAS fun.. 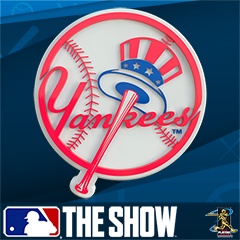 I am like 29-6 with the Yankees on All-Star. Maybe start with a contender first and then try a second time once we are more familiar with the game tendencies. Mine too. I hope I can find lightning in a bottle and make it to the World Series promised land. Since they added my pick in don Mattingly this year I will go with Barry Bonds. That card would be amazing with 125 power and 125 vision. posted a comment in MLBTS 19 Early Hard Copy Release. posted a comment in Kris Bryant. I hope this is true. Nice loyalty reward or choice pack pick as he will most certainly work his way back to diamond this year. posted a comment in How far did this actually go?. He would be such an amazing addition to this franchise. posted a comment in 2019 Ranked Seasons Question. 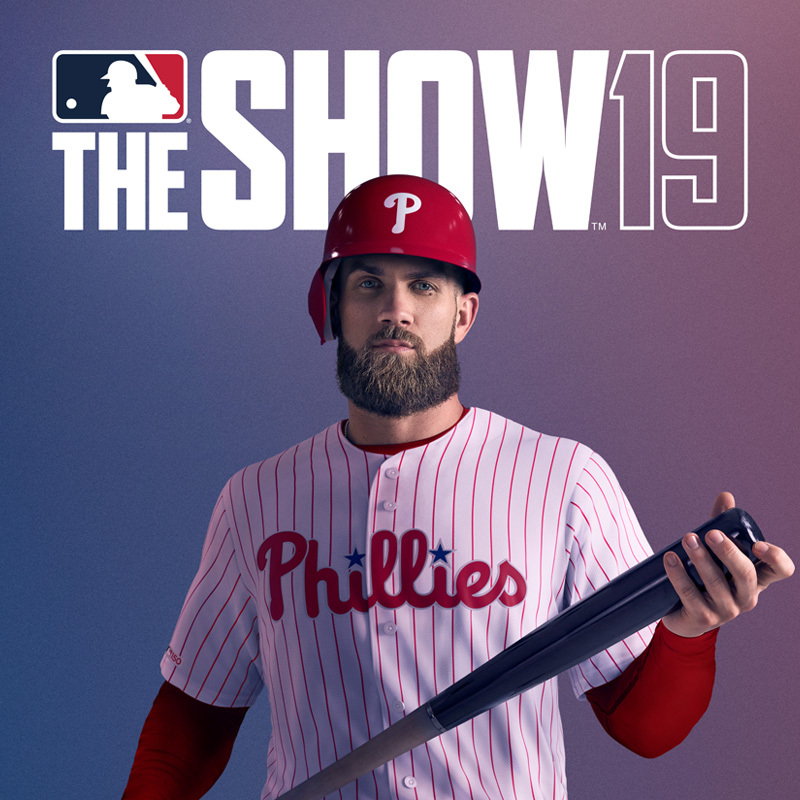 It is not top 50, it is FIRST 50.
posted a comment in I AM ROOTING FOR MLB THE SHOW 19 FOR THE SAKE OF BASEBALL! . 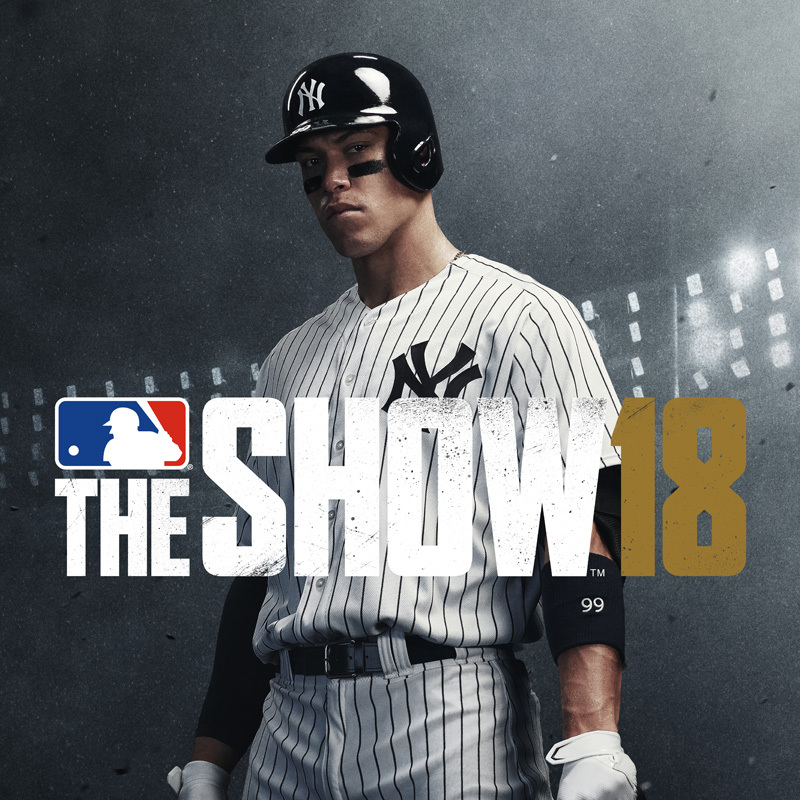 I'll be 38 in a few weeks and my mom said she would buy me the stubs to purchase Don Mattingly so I dont play too much and ignore my wife and kids. I guess some boys never grow up. I think a lot of people don't know the difference because they don't follow as closely as the people on this forum. 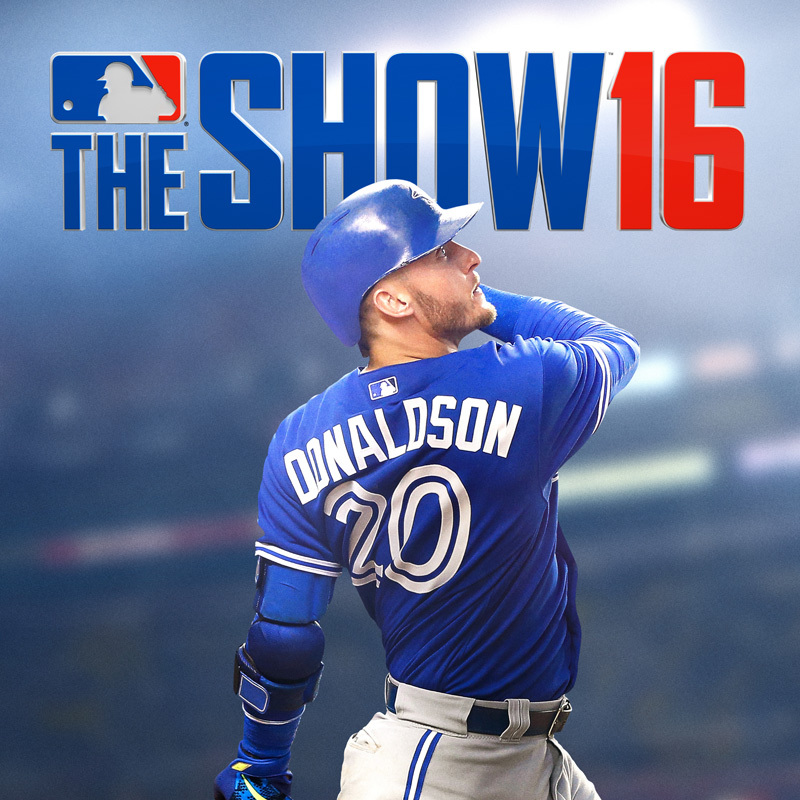 How many people are in the twitch streams, 1,500 maybe, there will be 10 times that amount that buy this game. posted a comment in Alpha rewards. Think of all the people that dont buy the higher version of the game as well. The choice pack only comes on day 1 to special orders. I would be willing to bet only 40% of their sales are higher than the basic version. Even if it is 50/50, 50% of the population will have to buy these cards on day 1. They will be outrageously overpriced. I am hoping Live Series diamonds dip because of everyone chasing the rewards. Maybe sneak a couple LS at a discount. I bet the Kerry Wood card sells for 150,000 stubs throughout the first week. People will pick the team building pick diamond card like Buster or Larkin and then want the flash. 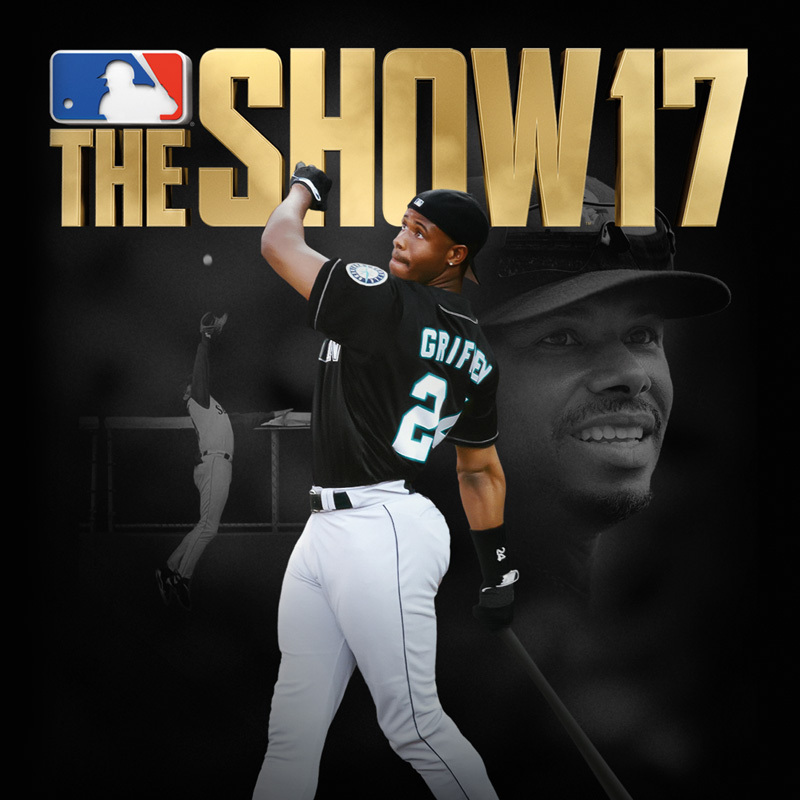 SDS....Could you confirm there is a 0% chance you wont release the game after the tournament on Thursday like you did last year. I really enjoyed spending the day watching the tourney last year waiting for the midnight hour on the East coast. I will still check in throughout the day but if there is really "NO" way the game will be released as a surprise I wont start catching up on sleep throughout the week so I can play all night. you and me both. I am hoping early in the year with anticipated server issues and people rage quitting it might be able to happen. Fingers crossed as I do not want to pay "too" much money to have that card. 13 comments and no negativity. Don Matttingly is bringing people together. Counting the minutes until the 26th! I think there might be a PS or IV card of Mattingly from his 1995 season where they made the playoffs for the first time in 14 years. I havent heard anything since it has ended but prior to it there was definitely talk of a participation award in 2019. Gold choice pack might be the right call.